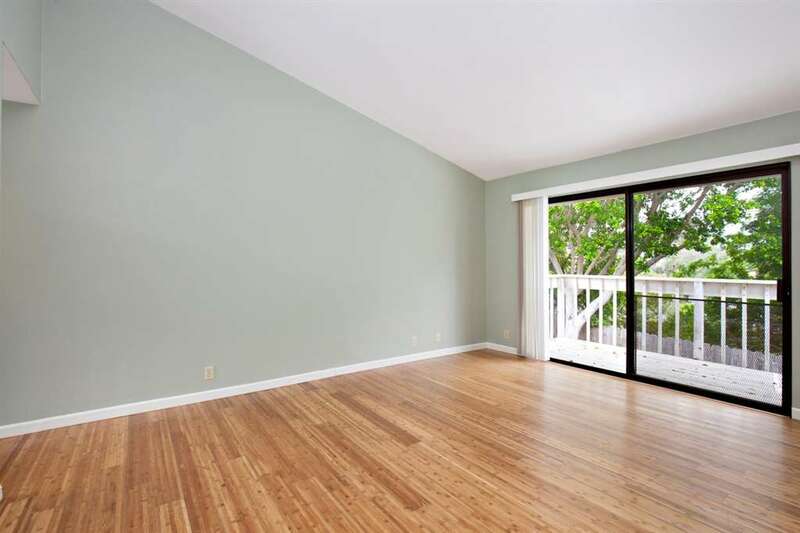 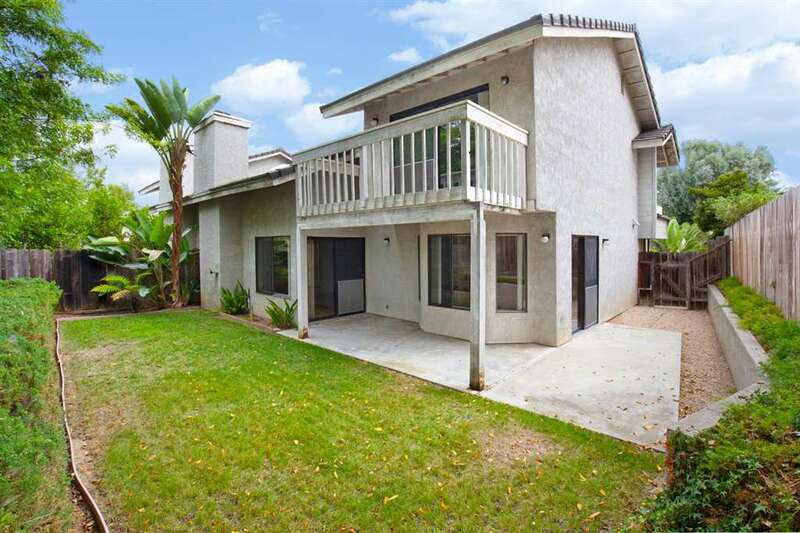 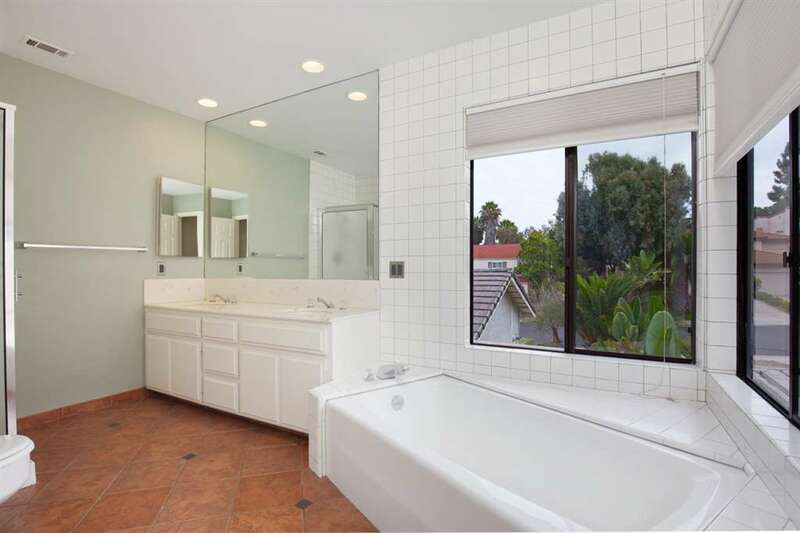 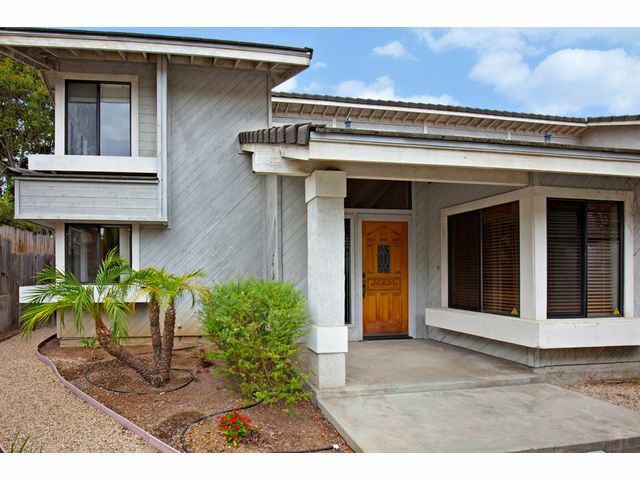 Spacious duplex in a beautiful mature neighborhood in La Costa! 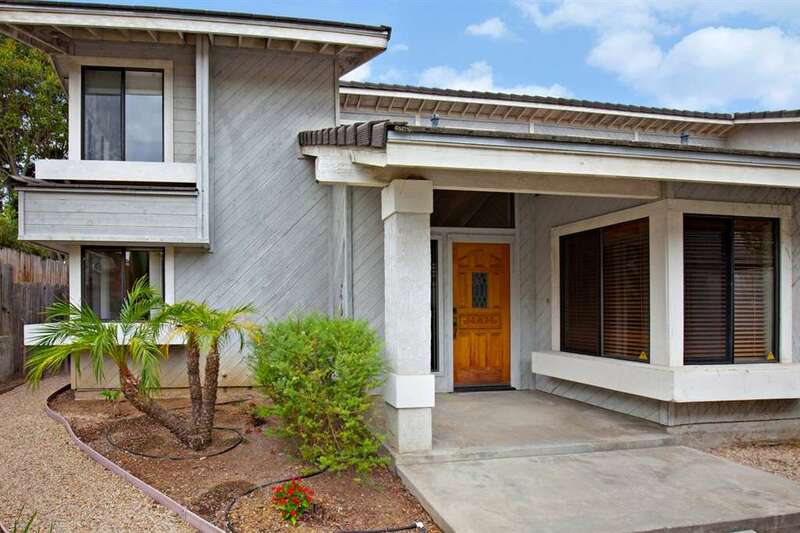 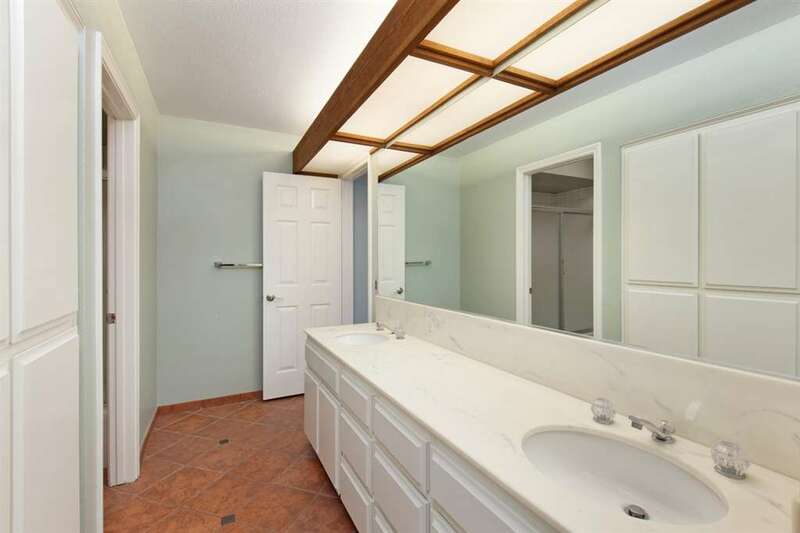 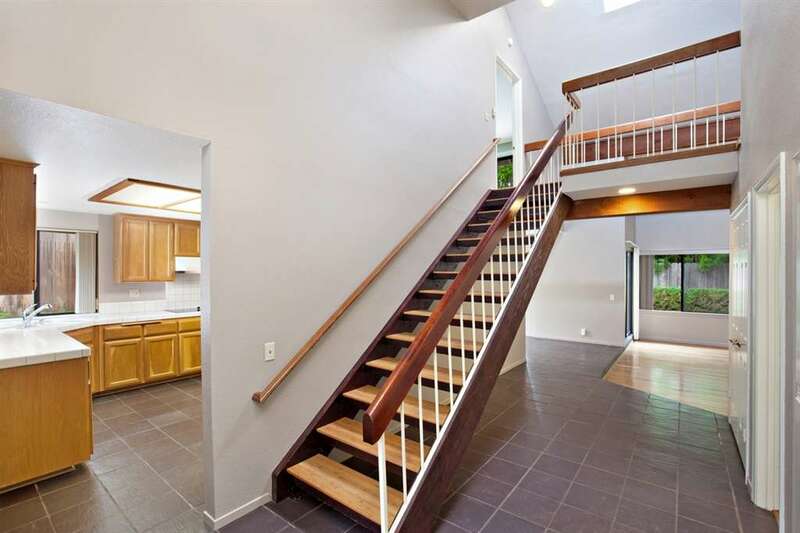 Convenient, quiet location w/ 1 full bed/bath downstairs, master suite & loft upstairs. 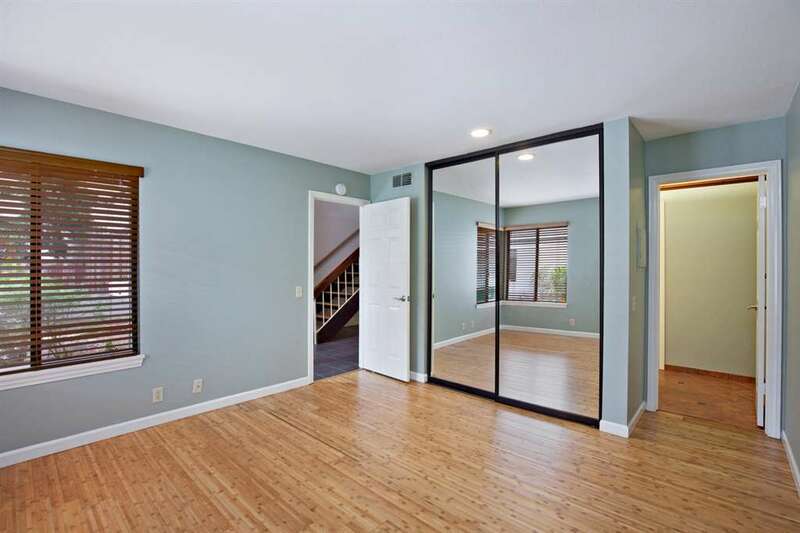 High ceilings, tile and bamboo flooring throughout, attached 2-car garage with washer/dryer, & an exclusive use fenced BACKYARD perfect for small children or pets. 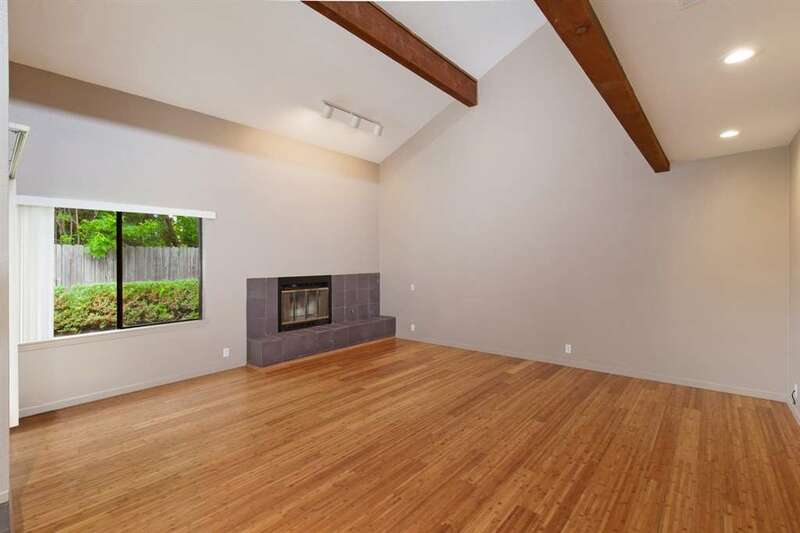 Large living room with vaulted ceilings, fireplace, and sliding glass door to patio. 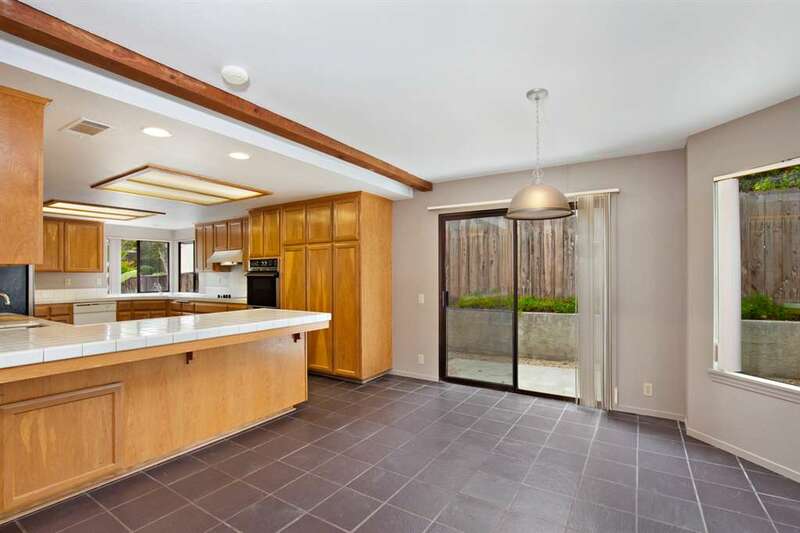 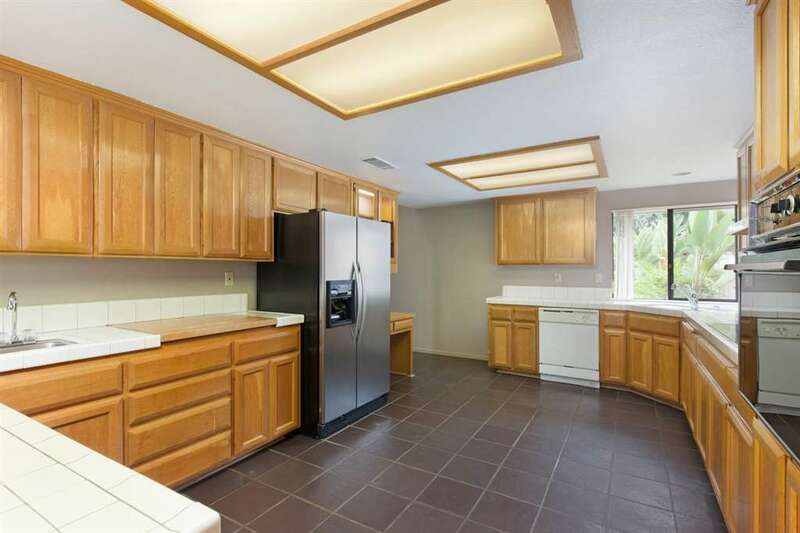 Very large kitchen w/ breakfast nook, & lots of cabinet space/storage. 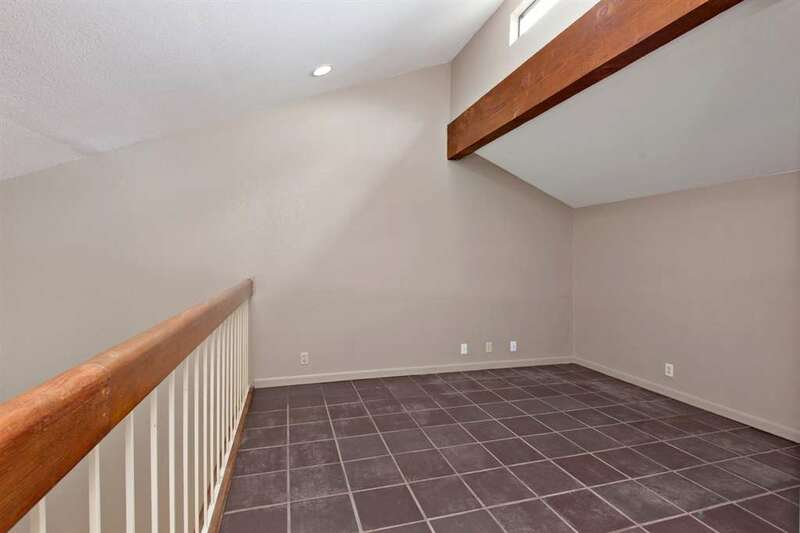 Has A/C!